How about a fun game to play? Because we are looking forward to hanami season as much as you we thought you might like a game to play while taking pictures, enjoying food and sitting on your blue sheets. 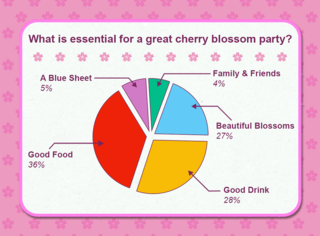 Here are eight brand new questions all on the theme of spring and hanami. 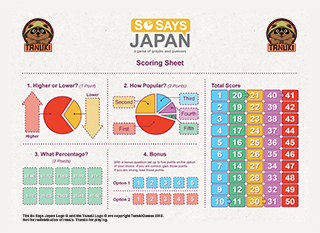 Use them as discussion starters, quiz questions, with the full game or any other way you choose. Click on the picture below to download the PDF. Enjoy!